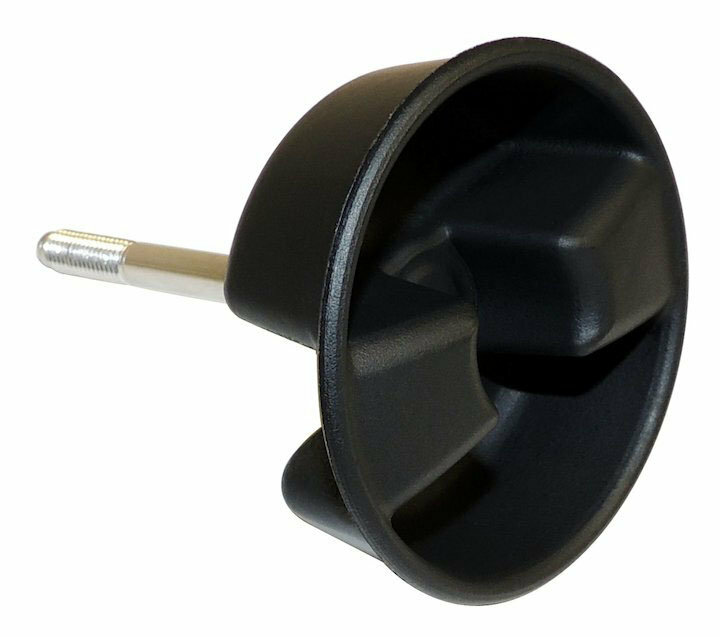 Replace that broken knob on your hardtop with this Crown Automotive Hardtop Mounting Knob for Jeep JK. The knob will secure your hardtop to your vehicle with a threaded steel post attached to the plastic knob. This Knob is backed by Crown Automotive 12 Month, 12,000 Mile Warranty. Durable Material: Made from a tough plastic with a threaded post to secure to Vehicle.